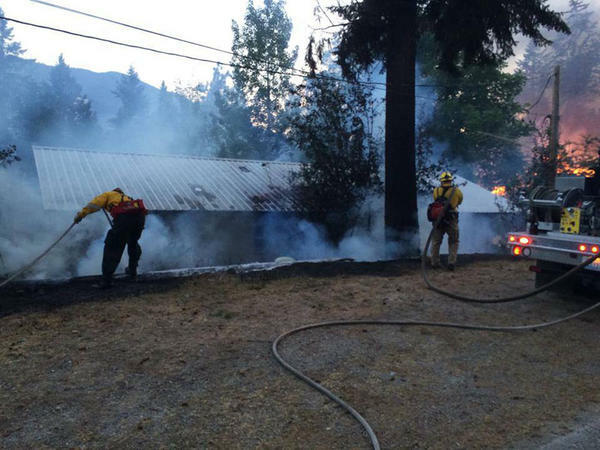 The Cape Horn Fire has prompted about 600 evacuations near Lake Pend Oreille, Idaho. Dry winds are making things more difficult for crews battling the Cape Horn Fire in north Idaho. Idaho Governor Butch Otter issued a disaster declaration Monday for two north Idaho counties dealing with a fast-growing wildfire. The 1,500-acre Cape Horn Fire has prompted evacuation notices to about 600 people in a popular vacation area near Lake Pend Oreille. Six homes have burned and at least another 280 structures are threatened. 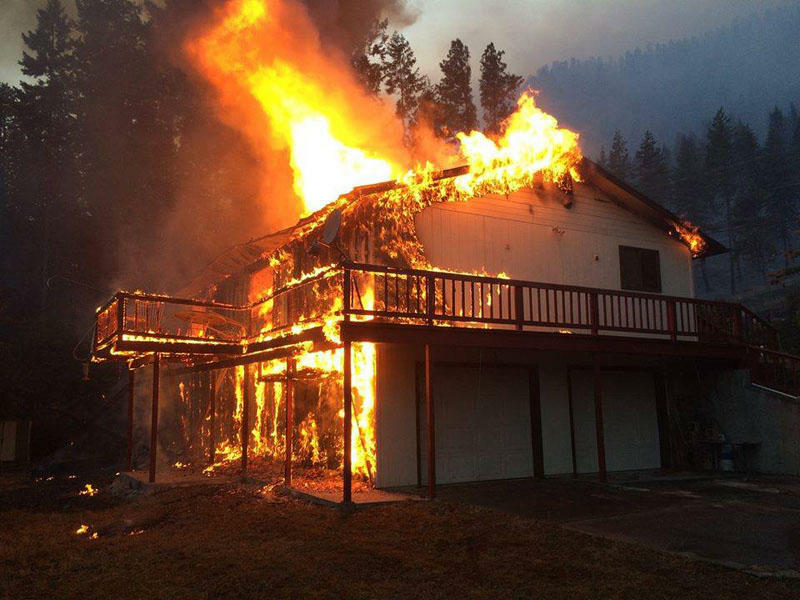 Much of the town of Bayview, Idaho has been asked to prepare for possible evacuation. Manny Cordova with the U.S. Forest Service said the problem is crews are working against dry winds in hilly terrain. The Idaho governor’s office said FEMA has authorized federal funds to help with firefighting costs. The town of Bayview is also home to a Naval research facility, but fire officials say so far that site is not threatened by the fire.